Traveling the world is one of my favorite thing to do in life. I have traveled to multiple states in the U.S. and twice outside the U.S. In 2008, I was given the opportunity to travel to London for a club trip to observe the school system in London. 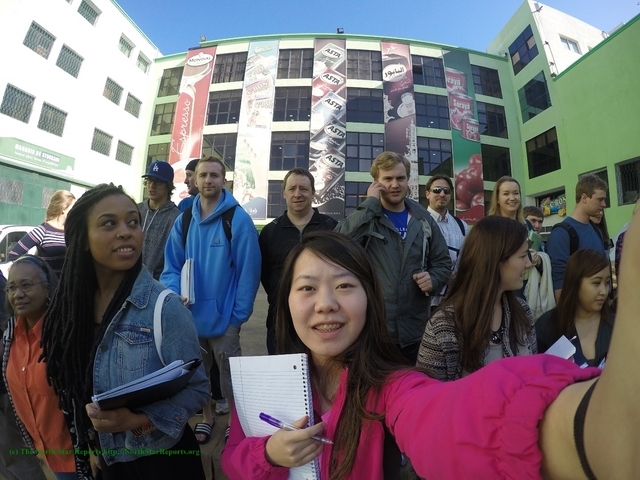 Just recently, in December 2014, I traveled abroad to study the global business in Casablanca, Morocco with twenty students from The College of Saint Scholastica. My experience in Morocco has widened my interest on international business and how each country markets their business. During my study abroad time, I visited five major companies that were very successful in Morocco. Each company explained their main purpose as a company and how they market their business brand differently from competitors. 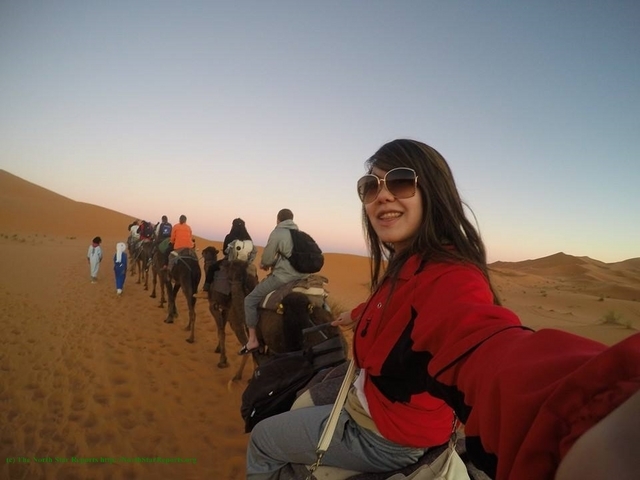 I was also able to experience the Moroccan culture and food during my study abroad. One of my favorite company we visited was Cargill. If you don’t know, Cargill was founded in Minnesota and it’s headquarter is located in Wayzata, MN. 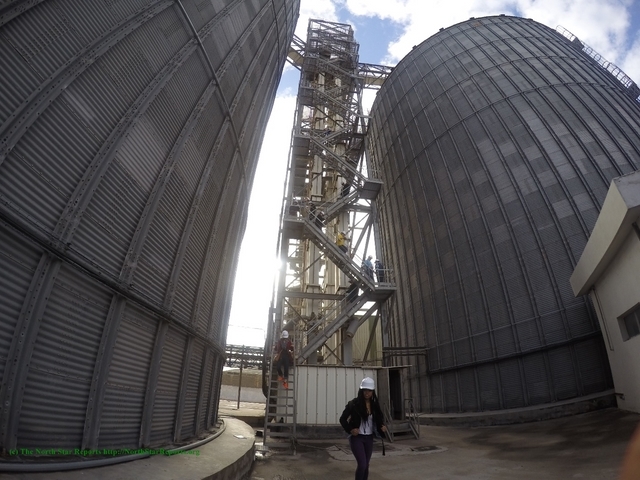 We were given the chance to climb up the stairs in between the two big silos. The view from the top was breathtaking because you could see the whole city all at once. Furthermore, we were also able to witness all the process of how each station operated within the company to make it successful in Morocco. 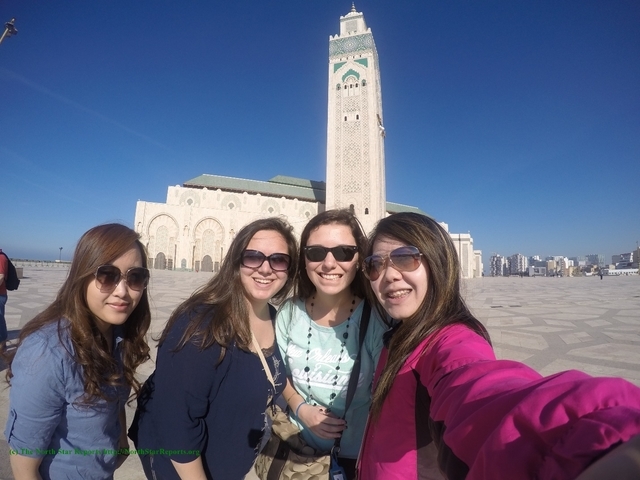 Another amazing site we visited was one of the largest mosques in the world, the Hassan II Mosque. The mosque is located right by the Atlantic Ocean, which creates a nice breeze throughout the mosque. We were able to go on a tour inside the mosque to see the architecture design within the building. One of my favorite things about the mosque was the way in which the carpets were laid throughout the mosque. According to our tour guide, the carpets were some of the finest in morocco and very expensive. 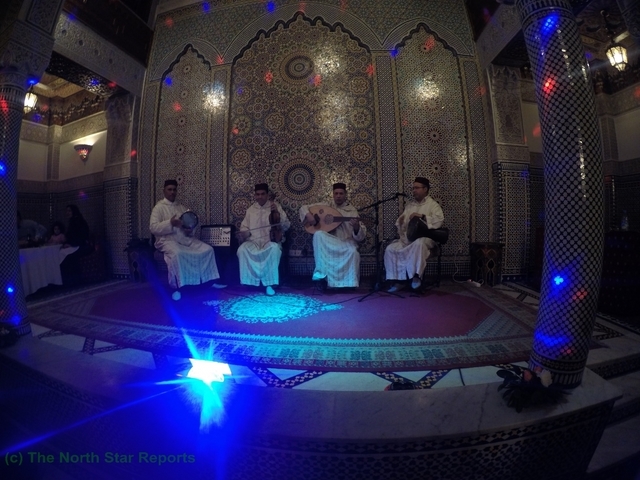 We got to watch multiple performances one night; a band of four performed traditional Moroccan music while belly-dancers and a magician were on stage. One thing I want to point out in this photo is the design in the back wall. These beautiful designs were on many buildings in Morocco and most of the buildings have these designs throughout the walls and the ceiling. All the designs were always amazing to look at; the pattern goes together making your eyes move throughout the whole inner structure of the building. Lastly, for the first time in my life, I was able to experience what it was like to ride a camel and sleep in the desert overnight. This was one of my most memorable experiences on the study abroad. It was a whole new experience but also an eye-opener to how Moroccans use their environment to make business. Instead of using typical camping tents, the tents in the desert were all made of thick carpets to form a tent-like-structure. Since the temperature gets really cold at night, the thick carpets help provide warm temperature within the tent. 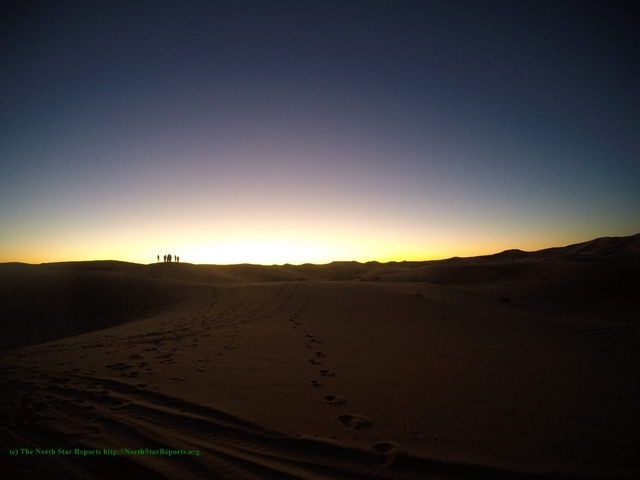 This one of the last things I experienced before my study abroad in Moroccan ended. The sunrise was breathtaking and a beautiful sight to see. All in all, there were many other events in the study abroad that I experienced but these were the main highlights of it. 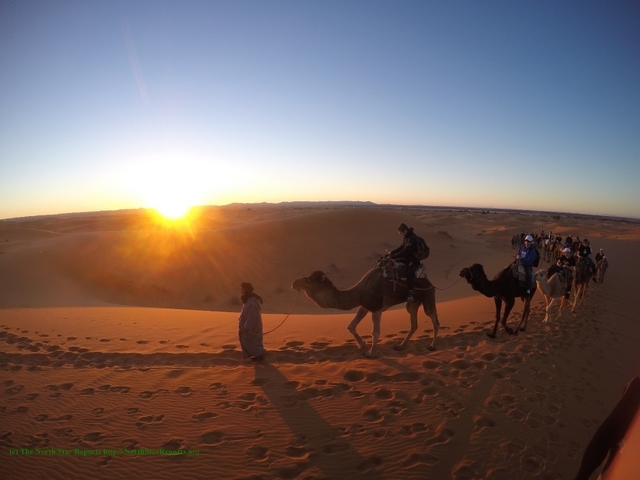 My experience in Morocco not only opened my knowledge on the international business but it also allowed me to see the Moroccan culture and lifestyle.